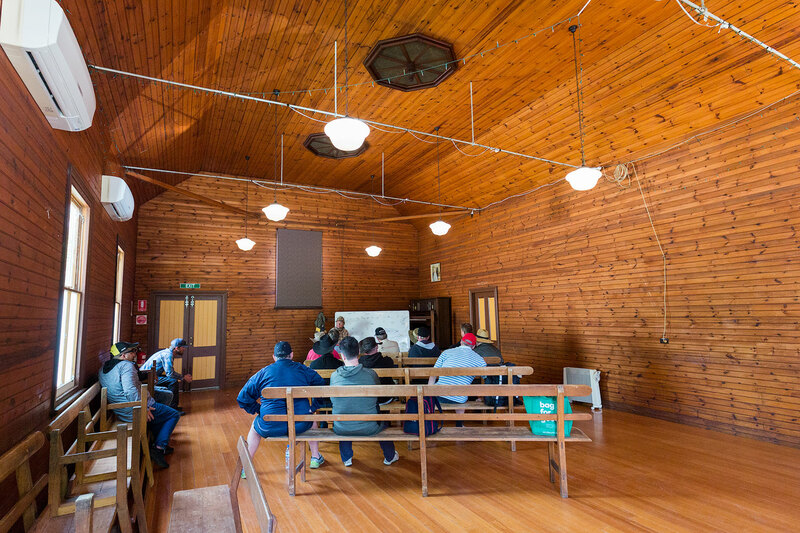 With nearly everyone who came to New Zealand this summer (2019) asking to return in 2020, we want to encourage anyone interested in joining us next year to quickly lodge an expression of interest. 2020 will be our most exciting season yet, with the addition of a drift boat component to the trips. Phone to learn more or click the link to visit our NZ trip page. Five nights of accommodation and four full days of fishing from both boat and drift bank. The first two trips booked out quickly and now only a handful of spots are left for Week 3 running SAT 27 APRIL – THU 2 MAY. Phone to discuss or hit the link below. 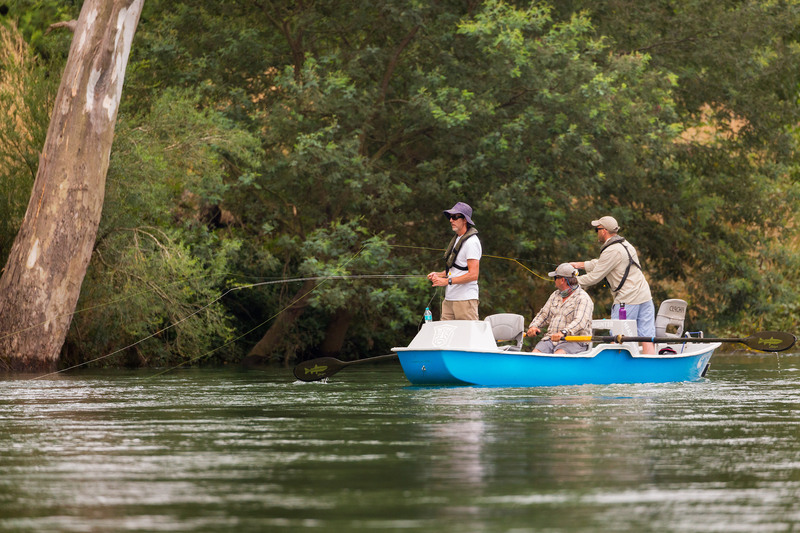 We only have a handful of days left for drift boating on the Tumut River in N.S.W. A big day out on one of Australia’s best trout rivers with Bo or Antony. Running Sunday 7 – Sunday 14 April. One of our favourite trips to arguably the best trout fishing region on earth. 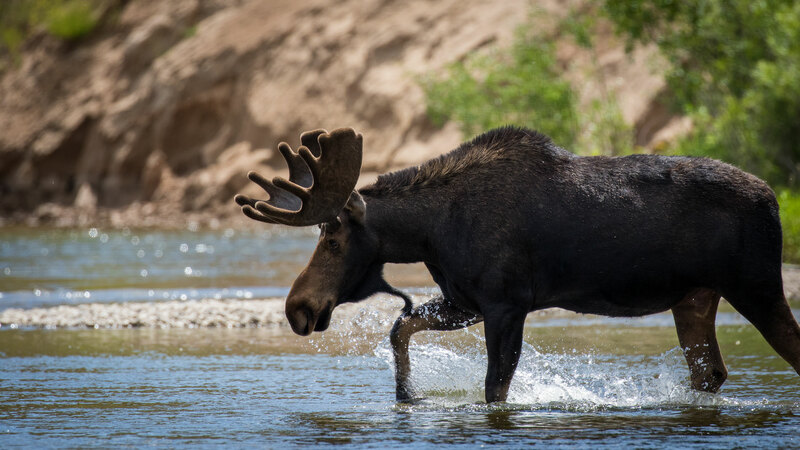 So many amazing rivers to fish, including the Madison, Bighorn, Missouri, Snake, Henry’s Fork, Beaverhead, Bighole, Yellowstone; and many, many more. This Rocky Mountain ‘road trip’ is suitable for fly fishers of all experience levels. 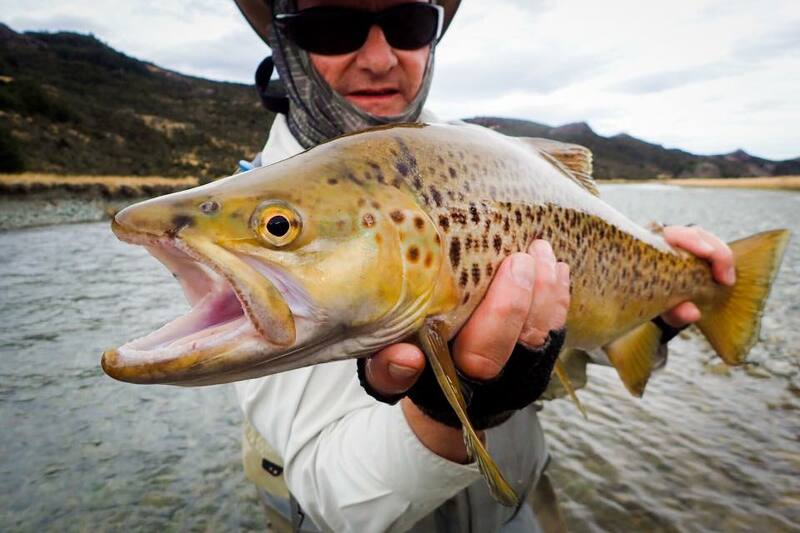 The fishing at this time of year is nearly all dry fly; and the opportunity to fish for rainbows, browns, brooks and cutthroats; sometimes on the same day; make this an extra special trip worthy of your consideration. Couple that with some of the most spectacular scenery in North America and the opportunity to visit some famous places from western folklore; and you have a real trip to remember. 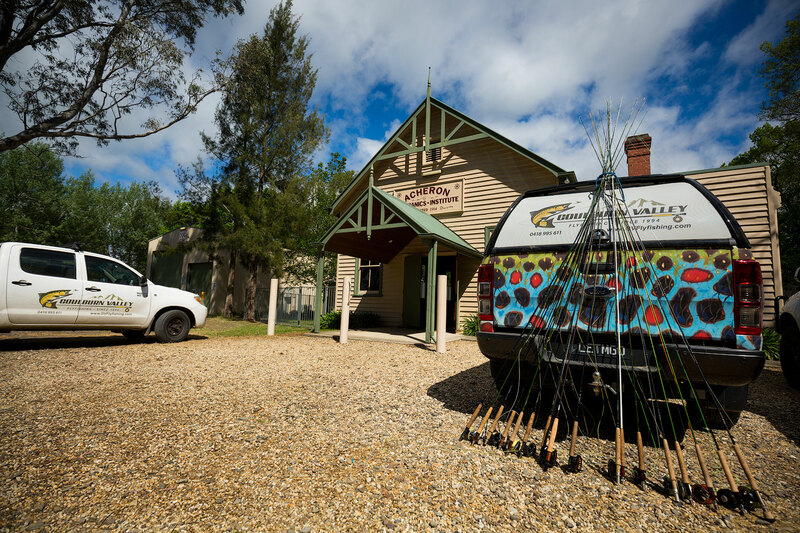 Autumn is a wonderful time to learn fly fishing in the picturesque Goulburn Valley. 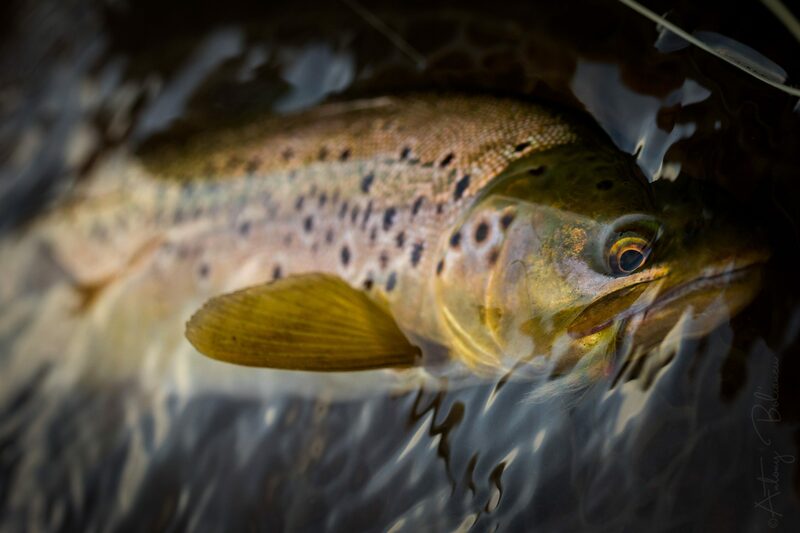 Perfect weather combined with lower water levels, allow us the opportunity to effectively teach all facets of fly fishing, and get those new to the sport up and running very quickly. These workshops are incredible value for money and we have spots for nearly every weekend, up to and including June 8th and 9th. Click the link to learn more and see the available dates.